Improved access to care, especially for patients in remote areas or who require specialized care. Cost efficiency, particularly for the management of chronic conditions. Improved service quality, better outcome, and higher patient satisfaction. 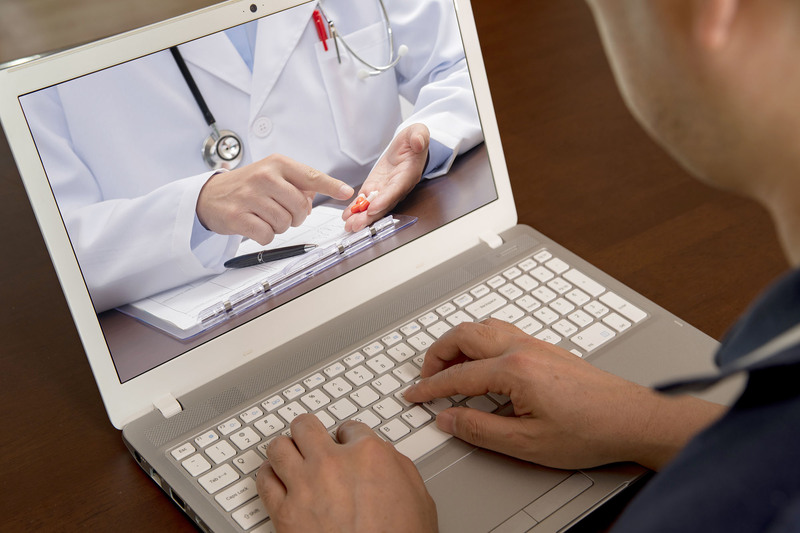 As patient demand is rising, more healthcare providers are offering telemedicine services. 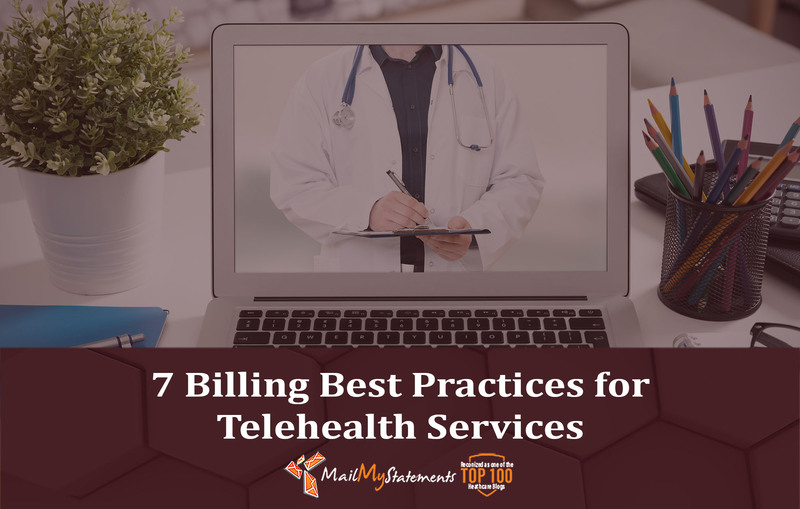 If you’re offering telehealth services at your facility, there are a few things you need to know when setting up the medical billing process so you can deliver the best patient experience while avoiding errors and misunderstandings. You should have accurate documentation of each patient encounter, including the required elements for each CPT code (e.g., key components of the treatment and time spent with the patient). Time spent on each encounter (e.g., counseling, coordination of care) can be monitored automatically using an electronic counter. Note that only face-to-face time between provider and patient/caregiver can be counted toward telehealth services. Video call is one of the key components in telemedicine, so make sure you’re billing it correctly to avoid errors and ensure prompt reimbursement. The video component for digital health encounters should be billed using a standard CPT code with the 95 modifier. If a patient encounter involves assessments that require the use of peripherals such as thermometers, oxygen saturation monitors, spirometers, blood pressure monitors, and glucose monitors, make sure it’s clearly documented in the patient record. The CPT code used for the encounter may require supporting evidence for the use of such peripherals and equipment. The patient encounters need to be “synchronous” – real-time, interactive visits between a patient or caregiver and a clinician – to qualify as a telemedicine service for medical billing purposes. Such encounters can be conducted over voice or video calls and should be documented accurately in the patient records. Note that services in the “asynchronous” category in which clinical information is supplied and considered at a later time (e.g., emails, radiograph, and ultrasound studies) do not qualify for the use of the 95 modifier. Starting January 1, 2018, POS 02 should be used for all telehealth services billed under Medicare. Besides regular encounters with a clinician using telemedicine services, POS 02 also applies to emergency department, initial inpatient, and follow-up inpatient telehealth consultations, as well as diabetes self-management training. Before submitting the claims, check your state’s rules and payer policies on coverage for digital health services. 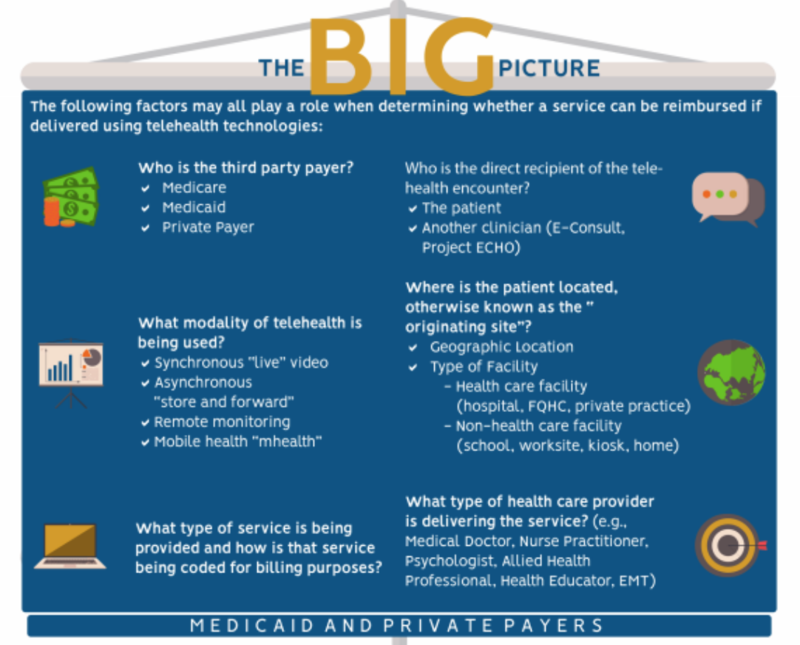 While Medicaid, Medicare, and many private insurers offer reimbursement, the coverage can vary widely and depends on the type of services, geographic location and originating site, provider restriction, chronic care management, and remote monitoring. As telehealth services become more and more available, the importance of understanding the billing component will also increase. MailMyStatements is a technology-driven statement and payment company who strives to simplify the billing process for practices and patients alike. Get in touch with us today! Hugh Sullivan is the CEO of MailMyStatements, an industry-leading healthcare billing, and payments company. He has over 25 years of experience as a seasoned healthcare executive, was the co-founder of ENS Health — a highly successful national healthcare electronic data interchange company, and has served in various leadership roles within Optum, a UnitedHealth Group company. 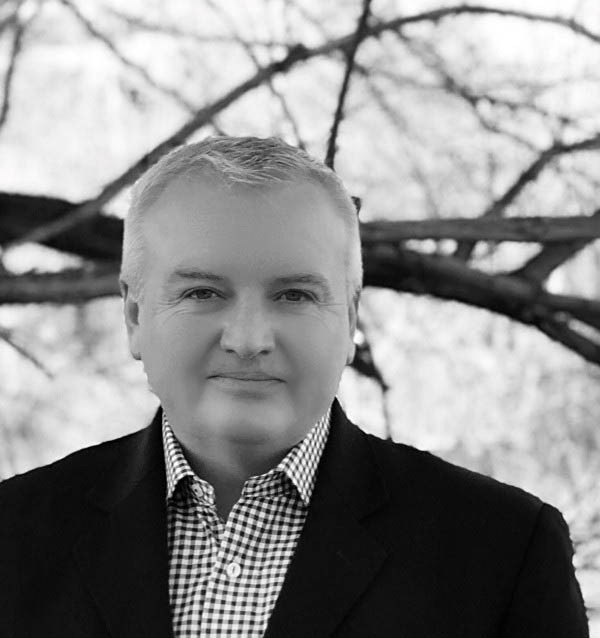 Considered as an industry thought leader, Hugh is an expert in using health IT to improve healthcare information exchange, which can enhance the quality of care, improve efficiency, and reduce costs.